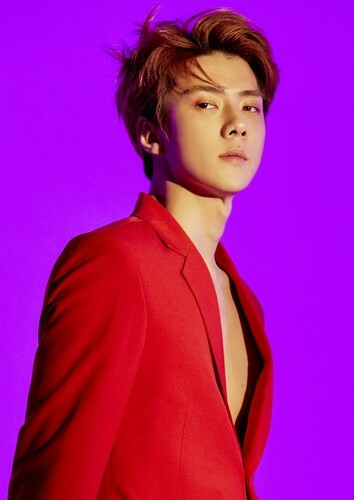 SEHUN 'LOVE SHOT '. . HD Wallpaper and background images in the এক্সো club tagged: photo sehun love shot 2018.